Dental fillings become necessary when one or more teeth develop cavities. Cavities are typically caused by a combination of several factors that include frequent consumption of sugary food or drink, poor oral hygiene, not brushing and flossing as often as necessary, and irregular visits to your Irvine dentist. This can be especially difficult for children that love eating fruit snacks, having dessert, and simply do not know how to brush their teeth properly. The primary cause of tooth decay is food debris that stays on the surface of the teeth for too long, allowing bacteria to accumulate on the surface. Over time, the bacteria become visible as a pale yellow, slimy layer called plaque. Acids from the bacteria in the plaque eat their way past the enamel or the hard protective outer shell of the tooth. Dental fillings are a way to preserve teeth that have developed cavities. Our Irvine office starts by removing the cavity (decayed portion of your child's tooth). We then need to restore their tooth structure and fillings are the way to do so. 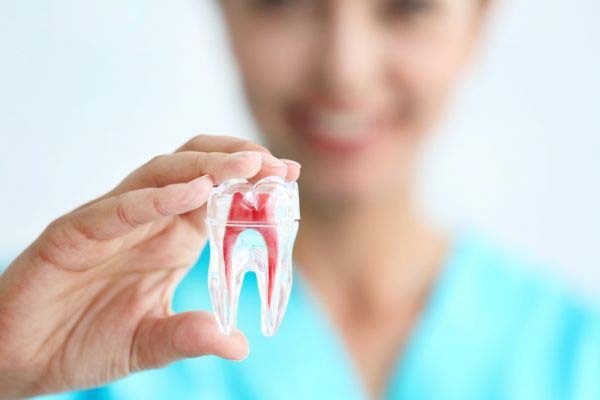 Fillings prevent the bacteria reaching the soft inner layer of the tooth which, can not only cause a considerable amount of pain, but tooth loss as well. 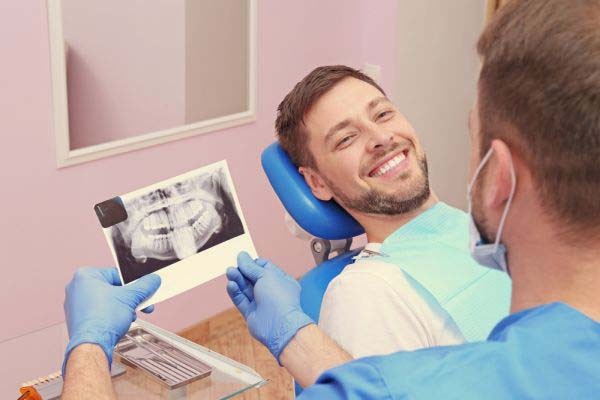 Dental fillings can be made of various materials, including gold, porcelain and a silver amalgam which is made up of a combination of mercury, silver, and other metals. However, there are numerous people who do not like the idea of a 'metal mouth' and opt for a tooth colored composite resin fillings. This is especially true in the case of children who have developed cavities. Because the composite resin is applied in layers, each of which has to be hardened or 'cured' using a light of a specific wavelength, these fillings take longer to place than some others. However, apart from the fact that they can be closely matched to the shade of existing teeth, they also bond to the tooth itself, which creates additional stability. Composite resins are also very versatile, and can be used to repair chipped or worn teeth.